Cash for Cars Long Island. Get Paid in 24-48 Hours! We buy cars in Long Island fast. Get your offer with free car pick-up in 24-48 hours! Enter your Long Island zip code below to find out how much your car is worth. When your car can no longer make it out to Montauk, it’s probably time to sell. While finding a buyer for a newer car is no problem in Long Island, it can be a different story if your vehicle is less than perfect. 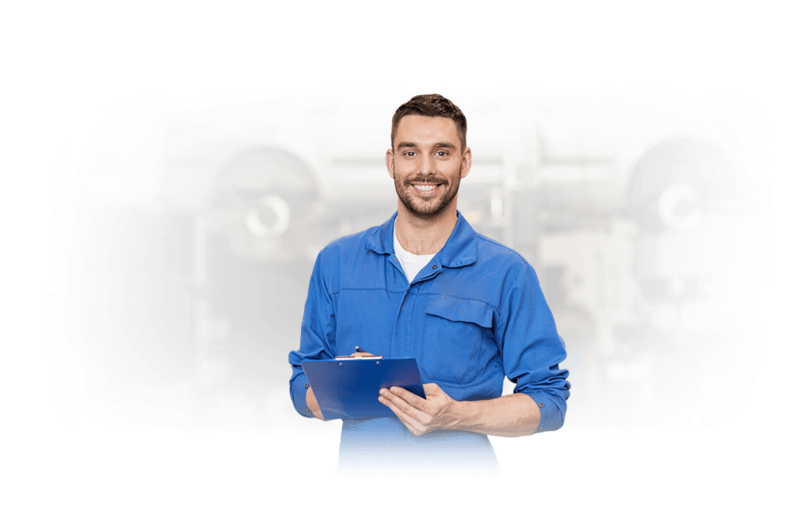 If you’ve got a car that has mechanical issues, recent accident damage or it is not running, your options are very limited. Most private car buyers don’t want to buy less-than-perfect cars and local dealers may not know how to properly appraise a damaged vehicle either. If repairing your old car isn’t an option, there may still be hope to get some return on your investment thanks to DamagedCars.com! 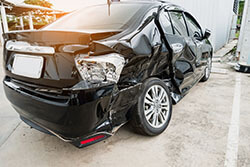 We are experts in buying and evaluating damaged cars. We take car valuation seriously and work to provide you with a fair market offer based on the condition of your car, location, year, make and model. Our aim is to make the selling process as easy as possible for you. That’s why we make it easy to sell online, from the comfort of your own home! Our appraisers take everything from your upgraded navigation system to those comfy seat warmers into consideration. From wrecked vehicles to those with major mechanical issues, nothing is outside of our criteria. 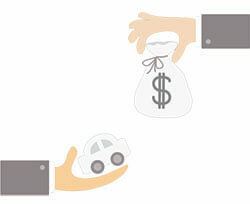 With an easy-to-use online car buying system, we make the entire process of selling your old car convenient and easy. We give our sellers peace of mind with a fair market offer that is guaranteed from the time that you input your vehicle information to the moment that you pocket your payment. Worried about getting your old car to us? Don’t be! 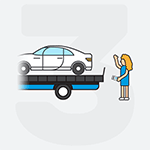 With free towing from your home or office, we’ll schedule a pick-up within 24-48 hours after accepting our offer. What Do I Need to Sell My Car in Long Island NY? Selling your car is easy as long as you have your keys and vehicle title. Additional proof of ownership paperwork like your vehicle registration may also come in handy. Lastly, don’t forget to complete a New York Bill of Sale for your records and remove those old license plates before handing your old car over to us! We always make personalized offers when we buy junk cars in Long Island. Don't waste time shopping around with other buyers. Instead, rest easy knowing that you’ll get the real value of your vehicle when you sell to us! 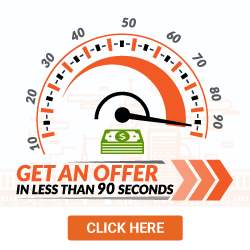 As your trusted junk car buyers in Long Island NY, you’ll never have to haggle because our offer is guaranteed. With an excellent rating and reputation within the industry, we never pressure owners to sell and are happy to give you time to consider our offer. 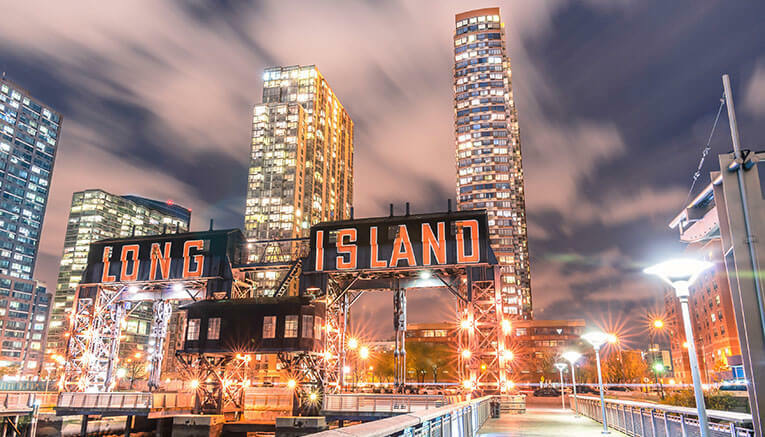 Long Island is the longest and largest island in the contiguous United States, extending 118 miles eastward from New York Harbor all the way to Montauk Point. If you’ve tried driving from one end of the island but your old car simply won’t get you there, we’ll make you an offer to sell your car online fast! 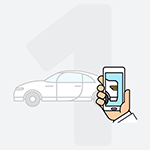 We buy cars online from sellers located all over Long Island and are happy to pick up from your home or office at your convenience. What should you know before selling to a junkyard or private buyers in Long Island City?